How to fill out form SSA-3441: SSD Denial Appeal? 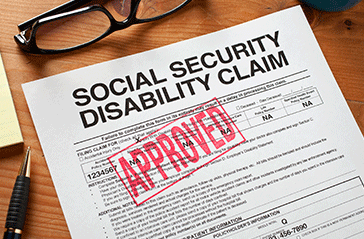 Over 60 percent of first-time Social Security Disability are denied because the SSA did not think the applicant’s medical condition was disabling or forms were improperly documented and filled out. If your SSD claim was denied, you will need to file an SSD appeal and make corrections to your initial application. What is SSA Form 3441? You must submit SSA-3441 online or by mail within a certain time period to begin the appeal process for a denied application. If you mail the paper form of an SSD appeal, you will also have to send other forms, such as Form 827 (authorizes disclosure of information to the Social Security Administration), Form 561 (request for the SSA to reconsider your application) and Form HA-501 (request for an administrative law judge to hear your appeal). 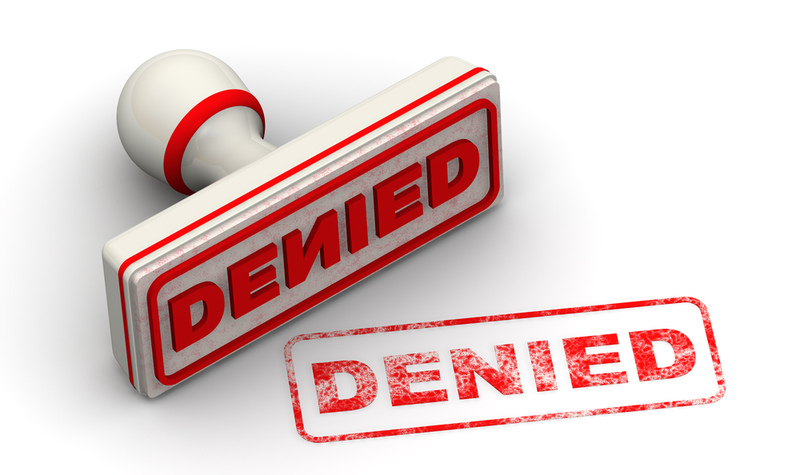 Unless the SSA receives an appeal request by the time indicated on the denial letter, they will automatically close your Social Security Disability case. When you submit an SSD appeal online, you will be walked through the process step-by-step. You may also have to upload documents to allow submission of the request to go through the system. Unless everything is filled out correctly, the online version of SSA-3441 won’t let you proceed to the next page. Mailed-in forms, however, will need all sections completed (no blanks) even if the section is not applicable to your appeal. Failing to provide some kind of response on any SSA form could result in the SSA closing your case without additional consideration. Do Appeals Require Current Medical Documentation? Yes. Before submitting an appeal for a SSD denial, you will need to gather your most recent medical records. This includes any imaging scans, blood tests, treatment modifications or hospitalizations you recently underwent as a result of your condition. The SSA appeal judge will need these to determine if your appeal will be approved or denied. Before filing an appeal, consider scheduling a consultation appointment with an experienced London Disability attorney who can significantly increase your chances of having your appeal approved.